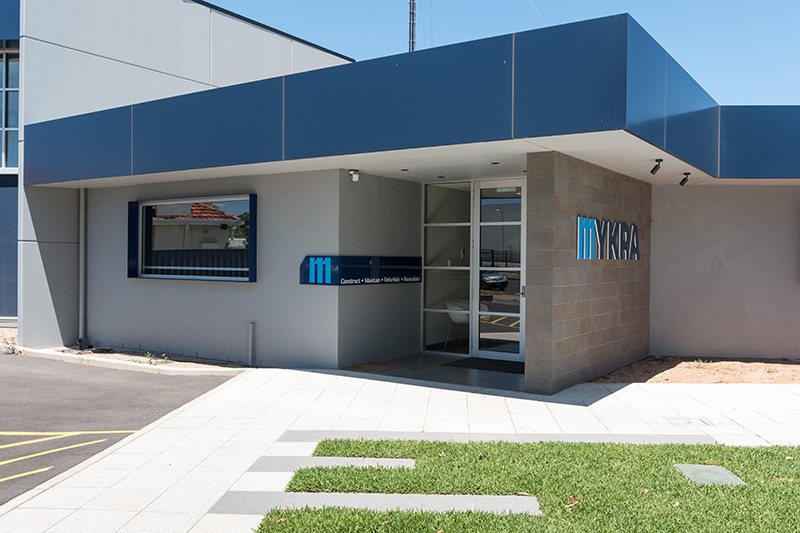 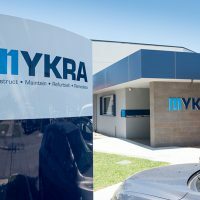 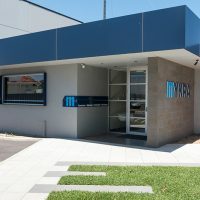 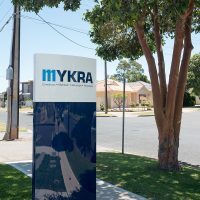 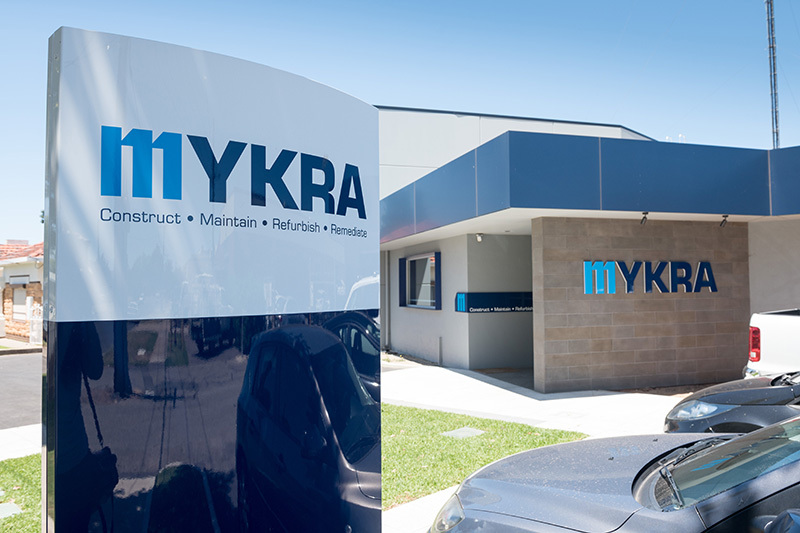 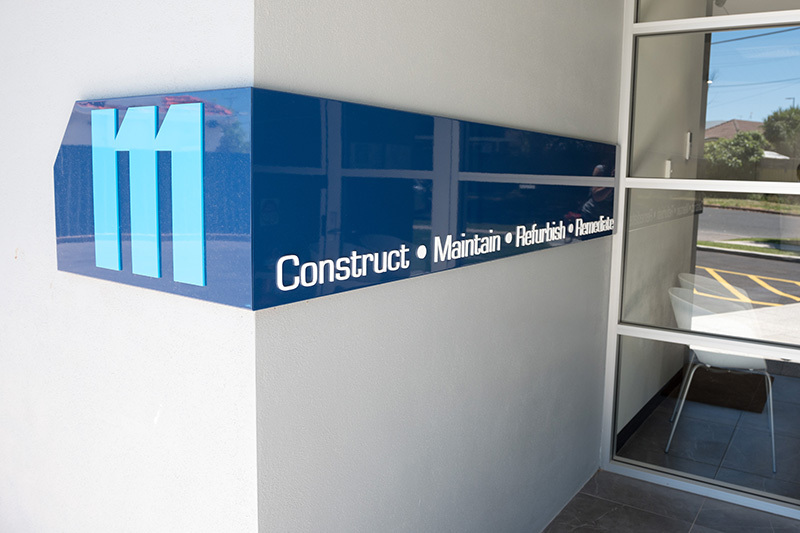 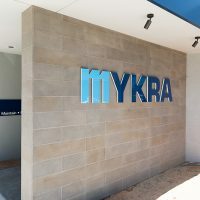 Specification: To manufacture and install exterior architectural signage and a pylon sign along with window graphics and privacy screening throughout the interior office. 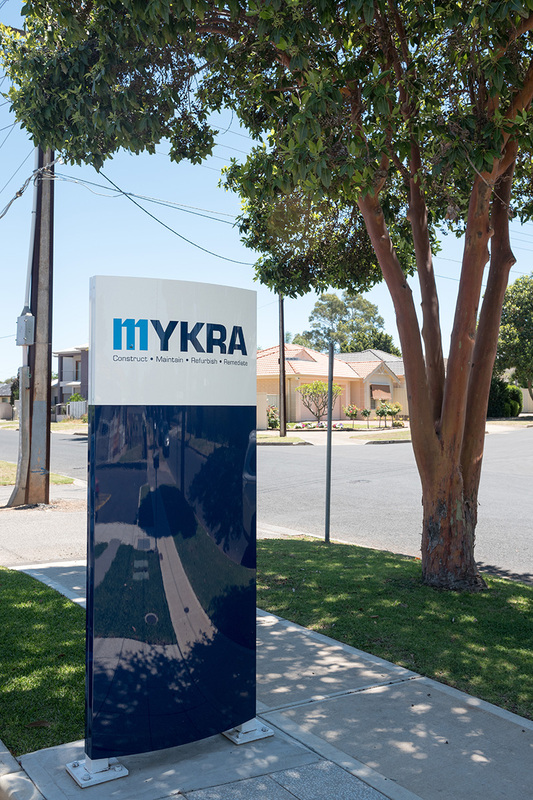 Pylon sign fabricated and installed. 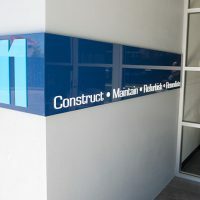 Building signage includes 2pac painted acrylic laser cut letters and a custom sign wrapped around the front entrance wall. 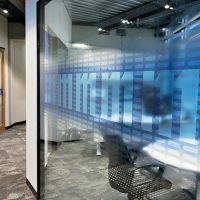 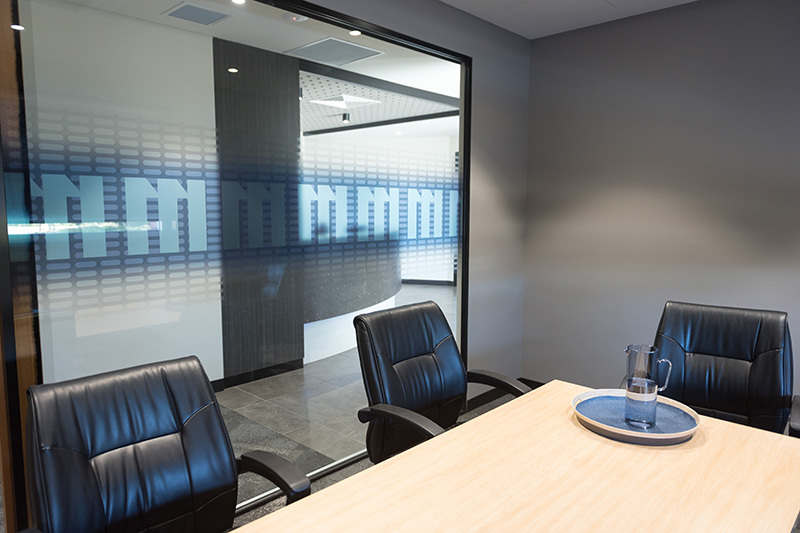 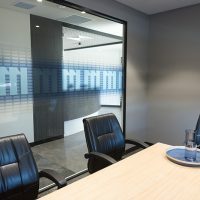 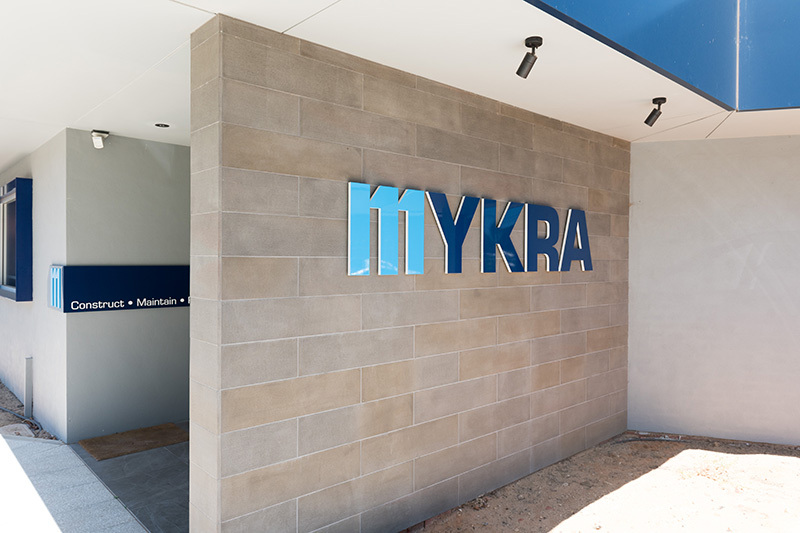 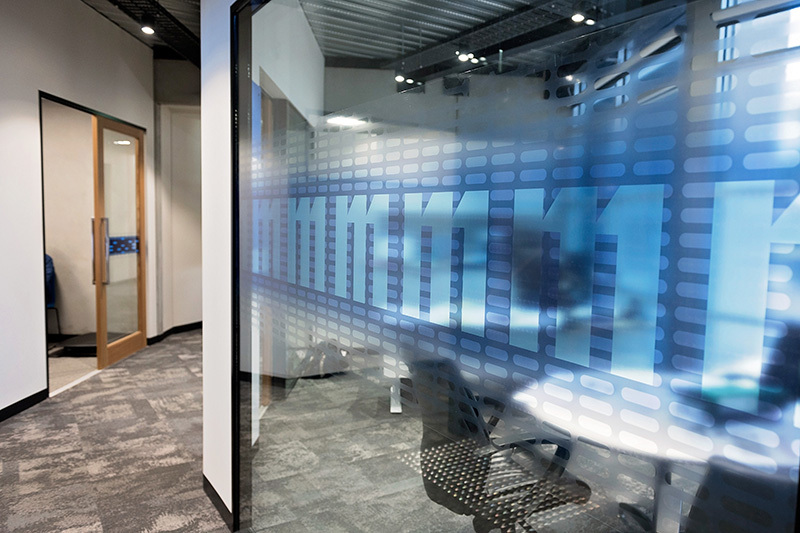 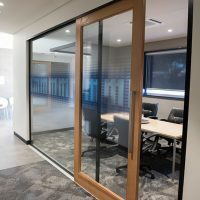 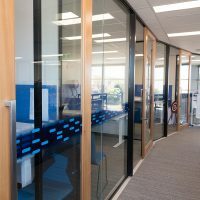 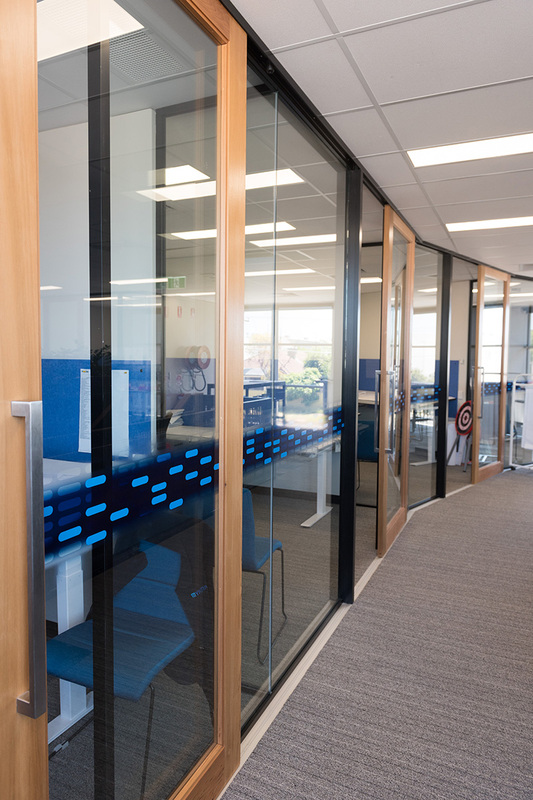 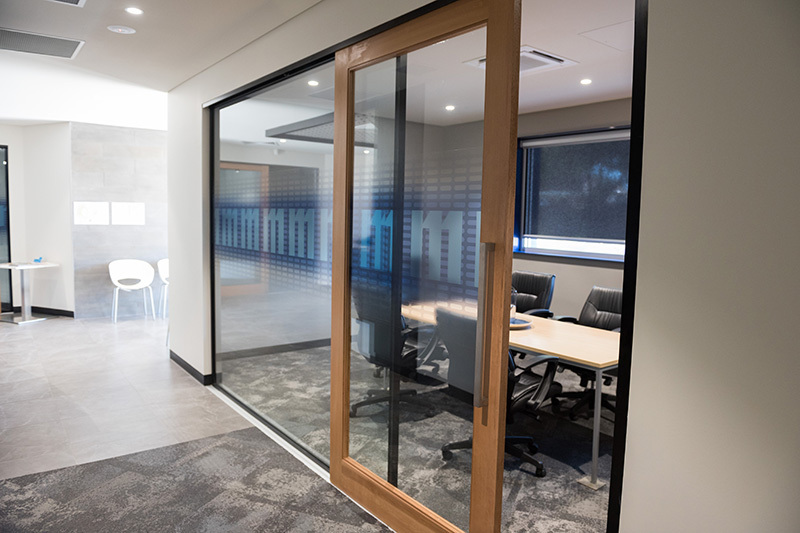 Interior signage includes window graphics on every window throughout the office and privacy screening for the boardroom.